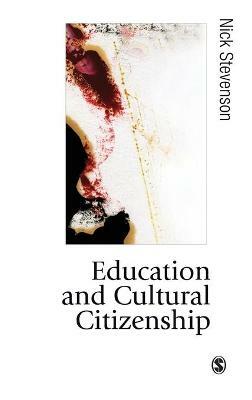 "impressive in its coverage of contemporary and classical social and political theories of citizenship. 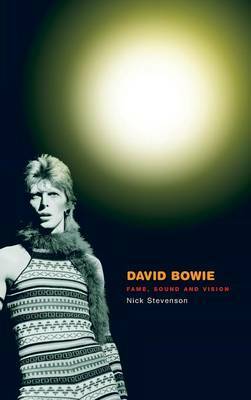 Stevenson's summaries are instructive and thorough, and his interpretations perspicacious and relevant." Southern Review *Why has 'culture' become central to political debates? *How might we rethink questions of citizenship in an information age? *Will cosmopolitanism become the key ideal of the future? This readable and accessible guide links questions of identity, individualization, multiculturalism, and mediation to a politics of culture. 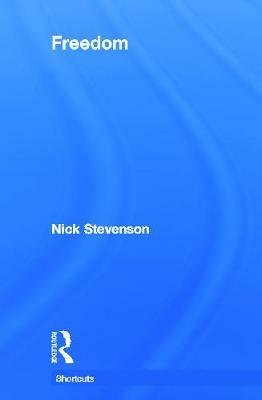 This book draws from debates in political theory, cultural studies and sociology, and focuses on issues such as: The reshaping of citizenship by globalization New social movements The decline of the nation- state The impact of popular culture Stevenson argues that questions of cosmopolitanism are increasingly likely to emerge within these contexts. Whether we are discussing the destruction of the environment, issues of cultural policy, the city or consumer culture these questions can all be linked to cosmopolitan dimensions. Issues of rights, obligations and cultural respect are now all central to the way in which we conceive our common world. This original book asks us to rethink the kinds of politics and personhood that are suitable for an information age. 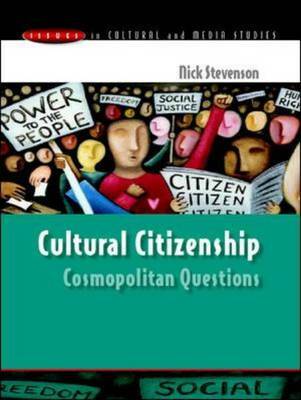 Buy Cultural Citizenship: Cosmopolitan Questions by Nick Stevenson from Australia's Online Independent Bookstore, Boomerang Books. Nich Stevenson is Senior Lecturer in the School of Sociology and Social Policy, University of Nottingham. He is author of Culture, Ideology and Socialism (1995), The Transformation of the Media (1999), Culture and Citizenship (2001), Making Sense of Men's Magazines (with Peter Jackson and Kate Brooks, 2001) and Understanding Media Cultures (2002).